Ever wonder if automating your home via smart controls is worth the initial costs and installation? Believe it or not, the benefits are more than just turning off the lights from your couch. In fact, there are several advantages of having smart controls, ranging from energy efficiency to added safety. Hickerson Brothers has gladly detailed these benefits below, and our comprehensive list will help determine if your Catlett home deserves to be smarter than a 5th grader. 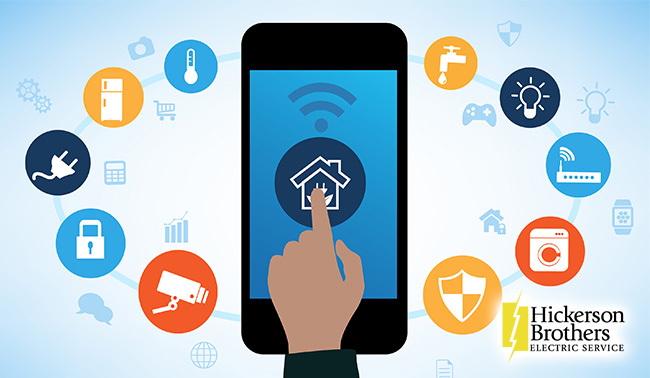 Smart controls allow you to remote access your HVAC system and electrical system from the convenience of your smartphone or smart hub, meaning you have full control no matter the area of the home. You can shut off lights in select rooms with ease, as well as turn on your heating without even getting out of bed. With smart home automation, you can swiftly convert your living room to a home theater by switching on the speakers and tv, as well as dimming the lights for added comfort. By utilizing smart controls, you can streamline daily routines and save both time and effort, leaving more room for other activities or hobbies. The convenience of smart controls not only boosts accessibility in your home – it also maximizes safety. Smart controls can protect your home with apex security measures such as automated door locks, security cameras, and motion sensors. Automated door locks ensure you don’t forget locking your door when leaving for work, as well as monitoring entrances into your home. Live security camera footage can be viewed right from your smartphone, and motion sensors alert you immediately of detection. Outdoor lighting can be scheduled to turn on at night, adding safety and clear passage to your home. Outlets can be switched off without unplugging appliances, meaning if you noticed an overheating straightener or iron, you can easily shut off the power and avoid a potential fire. Equipping your home with smart controls also equips your home with energy efficiency, as you are in direct control of power distribution. Unused appliances are easily turned off, and you can schedule your heating and cooling to avoid wasting air circulation when you’re not home. Additionally, you can choose to slowly power your HVAC system to be ready when you get home, which saves more energy compared to immediately blasting the heat with no preparation. Since lighting is controlled universally, you can turn off lights in empty rooms, avoiding wasted energy usage. Light fixtures can be fitted with LED motion sensor counterparts that switch on only when motion is detected, further ensuring empty rooms do not waste lighting. Smart controls benefit every person in your home, especially your children. You can increase your children’s electrical safety by shutting off outlets within their reach when you’re not home, as well as monitoring them via live security camera footage. If your children are often leaving the house for school or to hang out, you can ensure they lock the door through an automated door lock. Your HVAC system can be scheduled once they get home, which boosts energy efficiency as well as keeping your children warm. Additionally, you can ensure they won’t waste energy by easily turning off lights they may have left on, as well as shutting off power to any outlet with an unused, plugged-in appliance. The benefits of smart controls are enough to warrant an installation in your home, and once you experience the advantages, it’ll be hard to go back. 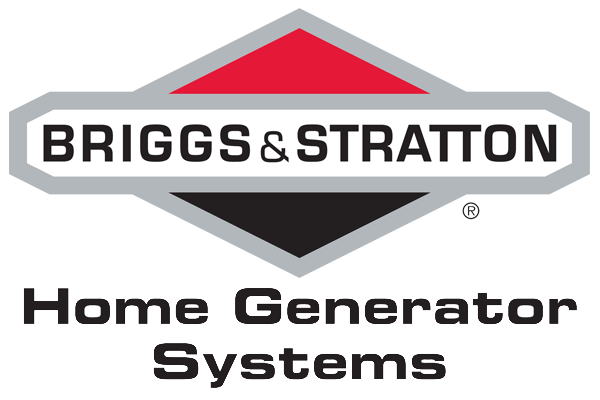 When you’re ready to install smart controls in your home, Hickerson Brothers is ready to assist you! Our smart control services provide the means to make your home the brainiac of the block. Give us a call at 703-594-3913 to schedule an appointment with your Catlett electrical experts.